Since 1998 www.speech-language-therapy.com has provided information and resources to Speech-Language Pathologists / Speech and Language Therapists (SLPs/SLTs), students, consumers of SLP/SLT services worldwide, and interested others. The content reflects the professional, clinical and teaching activities and small body of research (ORCiD) of the site owner, Caroline Bowen. 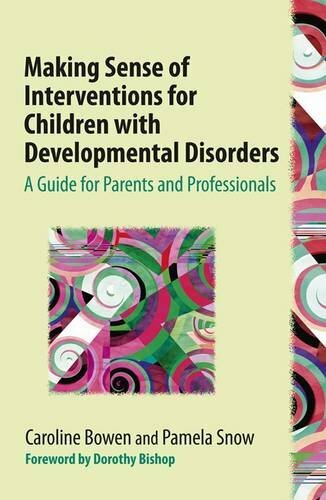 She is interested in children's speech sound disorders (2015 book), developmental language disorder, the role of families in intervention, evidence-based practice vs. pseudoscience (2017 book), empirical research and writing. The site's intended audience is families and others close to children with voice, speech, language, literacy, and fluency difficulties, and people working in the field of communication sciences and disorders. Its mission is to provide useful, theoretically sound, and where possible evidence-based information about the assessment and treatment of human communication disorders. The site is made possible through the kindness of donors. All pages, including Webwords, are listed in the site map. 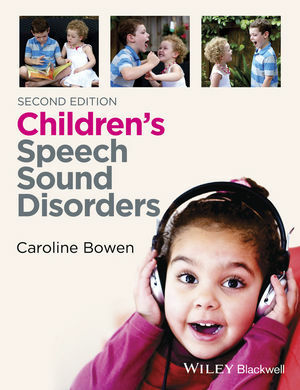 Please read the policy on questions from SLPs/SLTs on child speech assessment and intervention. Join the phonologicaltherapy list for professional discussion of speech development and disorders, and follow @WeSpeechies, a meeting point in Twitter for SLPs/SLTs.